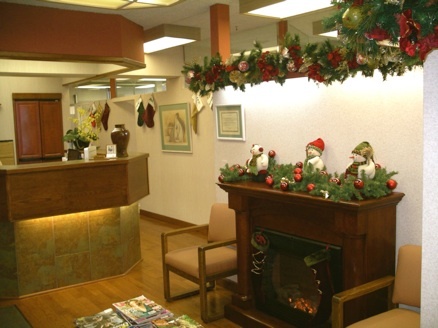 Relax by the fireplace in the newly decorated comfort of our pleasant office and waiting room. 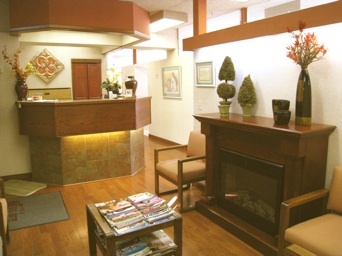 Enjoy the Kelowna mountain view from each bright and sterile treatment room, equipped with cable TV and DVD. Individual CDs are available for your pleasure. A childrens' play area will occupy the young ones. 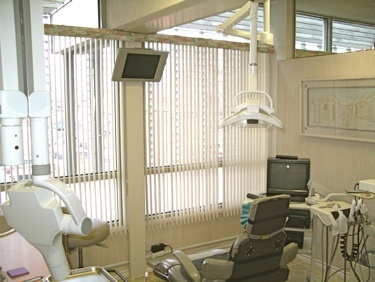 All dental chairs have been designed for your comfort and relaxation. 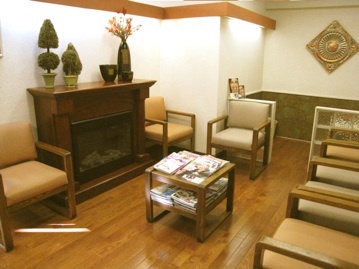 Don't be surprised if you find yourself napping through your appointment. It happens often with our gentle dental care.